Professional quality hand operated pinch clamps from Germany. Great for small trim details or assembly where most clamps are too large or heavy. They are made by Ulmia of Germany from high-grade spring steel wire. 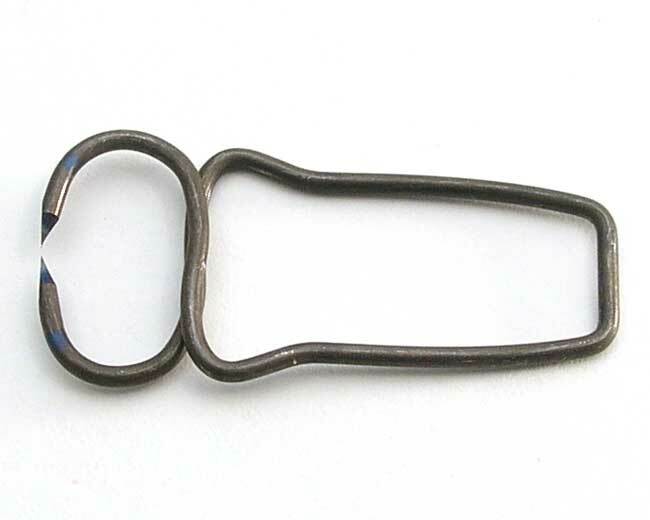 Usable opening of 3/4″. 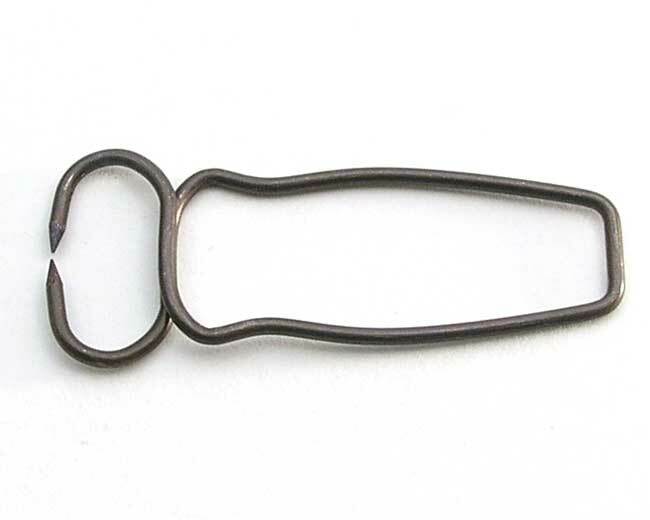 3 1/16″ overall length. Sold individually.